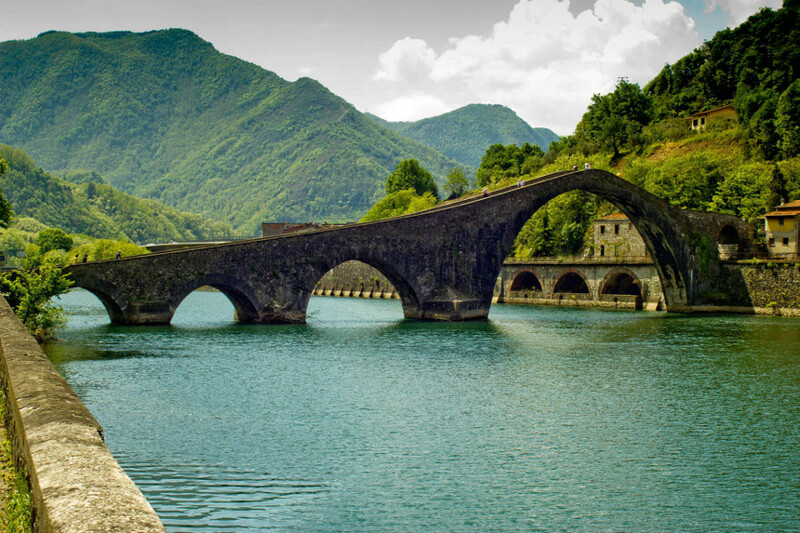 We take you to enjoy a Private Slow Food Tour to taste the specialties of Garfagnana, surrounded by the amazing Apuan Alps National Park. You will discover the ancient culinary traditions and the genuine flavors of Garfagnana, this mountain area is famous for its tastes and handicrafts as well as its products: farro, salami, cheeses, ‘formenton’ and chestnuts flour. You will visit a local cheese farm, followed by a cheese tasting. 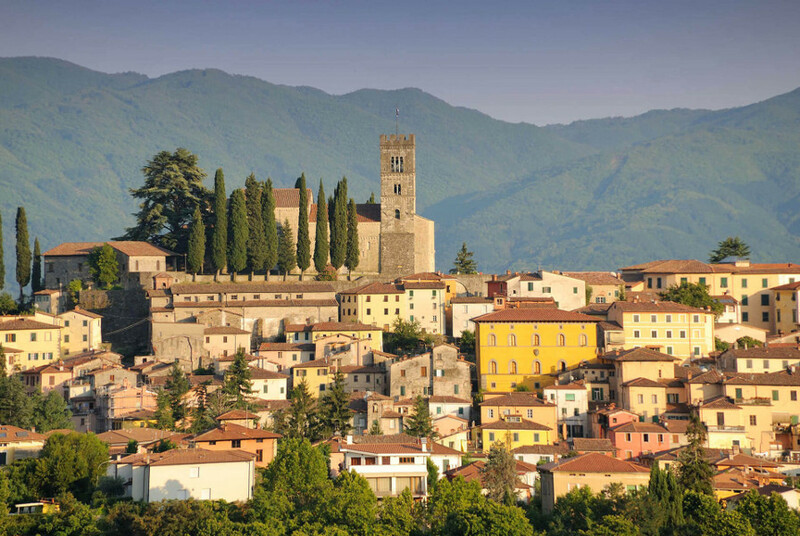 Our day trip will take you to Castelnuovo Garfagnana, to enjoy a Slow Food lunch – tasting in a local Osteria. We are dedicated to organize Garfagnana Slow Food Private Day Tour in Tuscany for individuals, couples, families and groups.